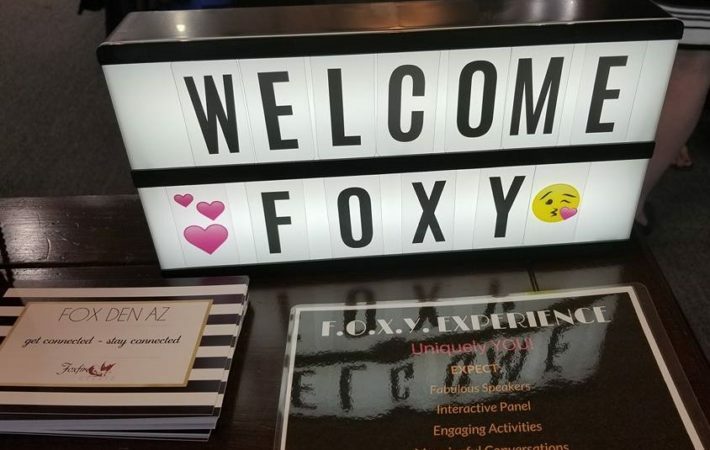 JOIN US for F.O.X.Y. 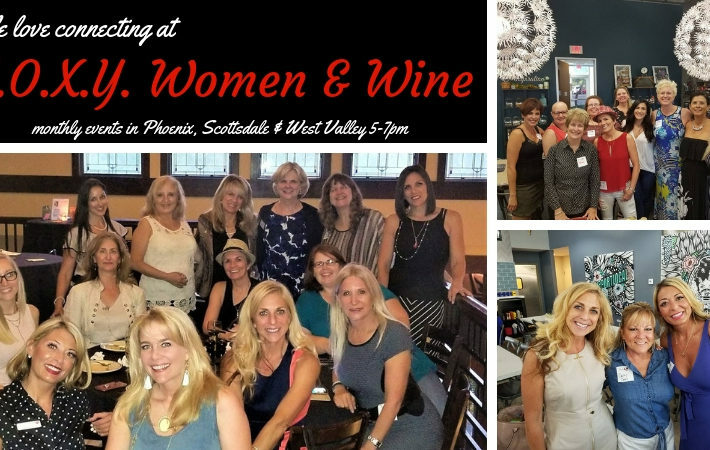 Women & Wine West! Connect with top notch professionals at this monthly gathering held at a different venue in the west valley each month. Expect to meet friendly and genuine women who appreciate this 2 hours time to connect with like minded women they can relate to and laugh with. As they do that, they find business organically happens too! West valley events are held on the 4th Wednesday of each month from 5-7pm. 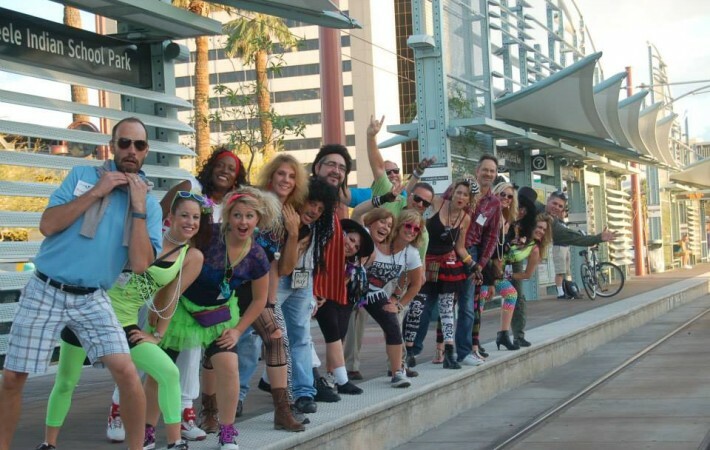 Additional events are held monthly in Phoenix and Scottsdale. F.O.X.Y. stands to the type of women who are attracted to our events! 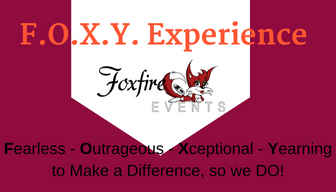 Fearless, Outrageous, X-ceptional women, Yearning to make a difference – so they do! You’ll find them rocking their industries and communities in BIG ways! There’s no membership fee to attend, simply purchase a ticket for the event you wish to attend and show up! Tickets are $20 per event. Feel free to invite girlfriends too! We can’t wait to see you there! Get your tickets here online and avoid the line at the door. Your tickets include; the opportunity to connect with a fabulous community of women & a chance at several great door prizes, food and drink is normally on your own. This month we are being hosted by spa810 Arrowhead and in addition to touring their beautiful spa they will provide a glass of wine and light appetizers while we network and mingle. You will love spa810!